Wallaroo is on the move. There are a number of changes being made with more to come. Some of the projects are inter-dependent, needing one thing to be finished before another can start. Here are some of the things underway, all of which will be for the better. A modern shopping centre has been built and is now open. 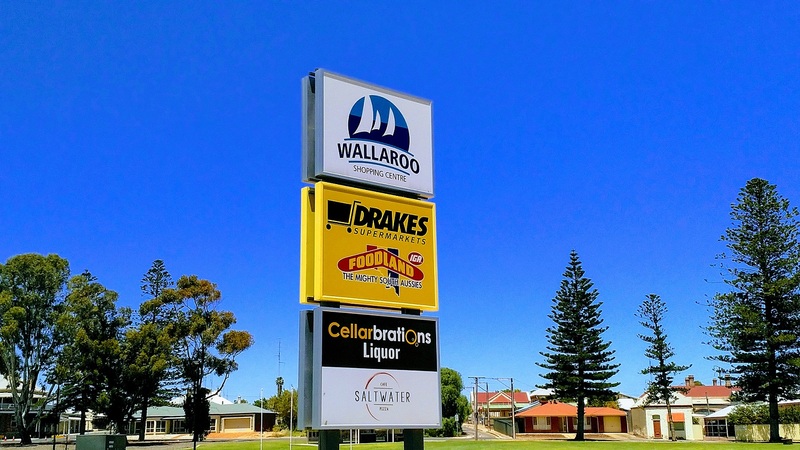 There is Drake's Foodland, a bottle shop and several specialty shops with ample car parking. The road from Owen Terrace to the jetty has been repositioned and has a large roundabout which gives access to the new off street parking near the new shops. Stage one of the foreshore redevelopment is complete. 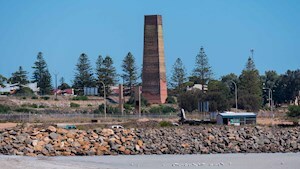 The first stage of the foreshore redevelopment is in the area between the jetty and the ferry terminal. It involves placement of rocks, building of viewing platforms with seating, and shade sails for Office Beach. Everything is done in a uniform style bringing some continuity to our foreshore. 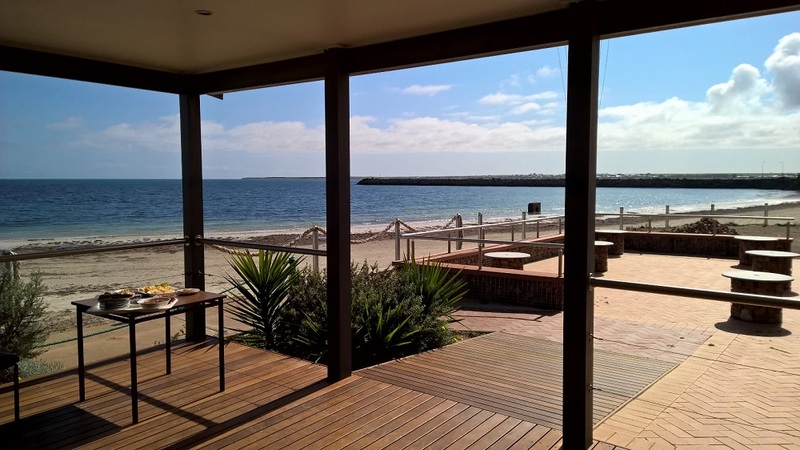 The kiosk has also been upgraded and is now known as "Caffe Mia"
The Wallaroo Sailing Club occupies a prime site on the foreshore The clubhouse has been extended, and remodelled, and though it uses some of the former building, it has a contemporary look. 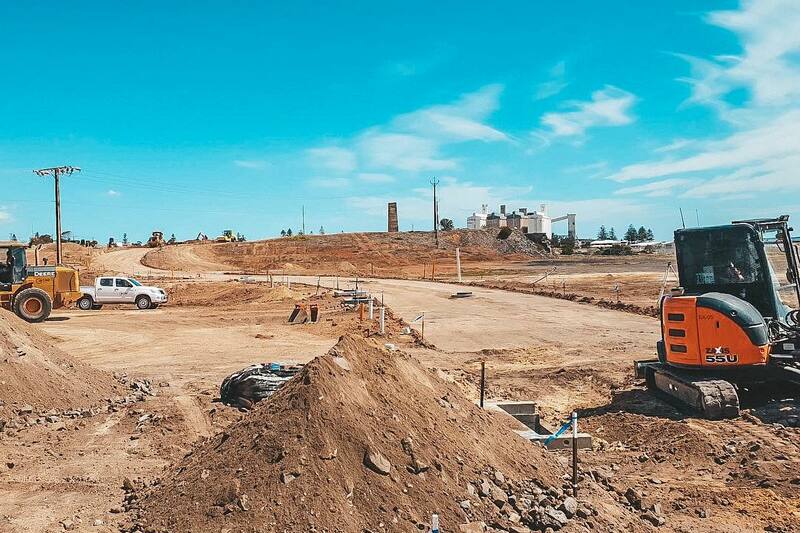 Wallaroo Shores is a $220 million estate that will be established in stages over the next 10 years that will offer resort investment options, traditional residential house and land packages, retail and commercial facilities, apartment living and green open spaces. The new link road is due for completion in December 2018. Premium beachfront land is currently for sale, with more land released soon. The bustle of the past is truly over, as mining and the associated smelting have long gone. 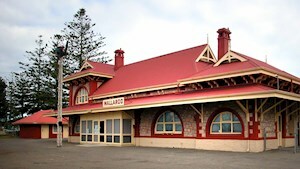 Wallaroo is still an active sea port, which services the inbound wheat & grain from local farmers. Tourism to the area is increasing every year. 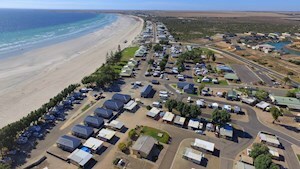 Wallaroo offers a relaxed seaside lifestyle.